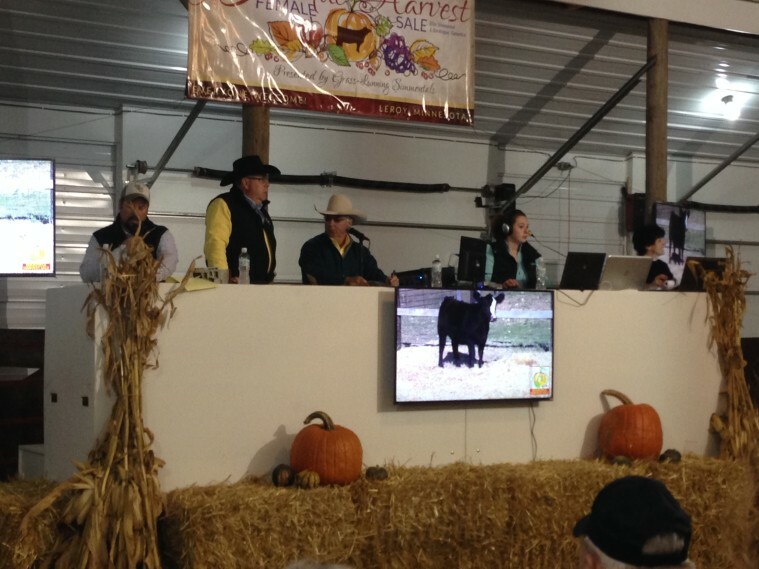 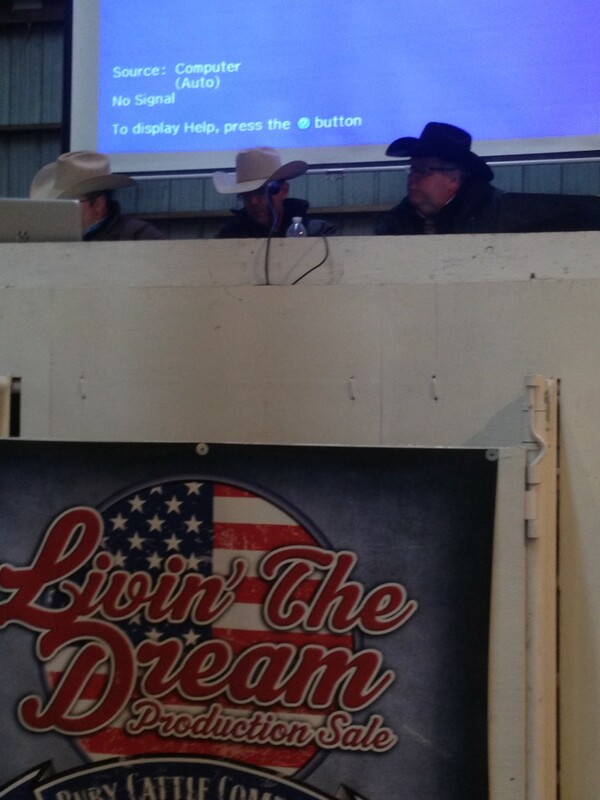 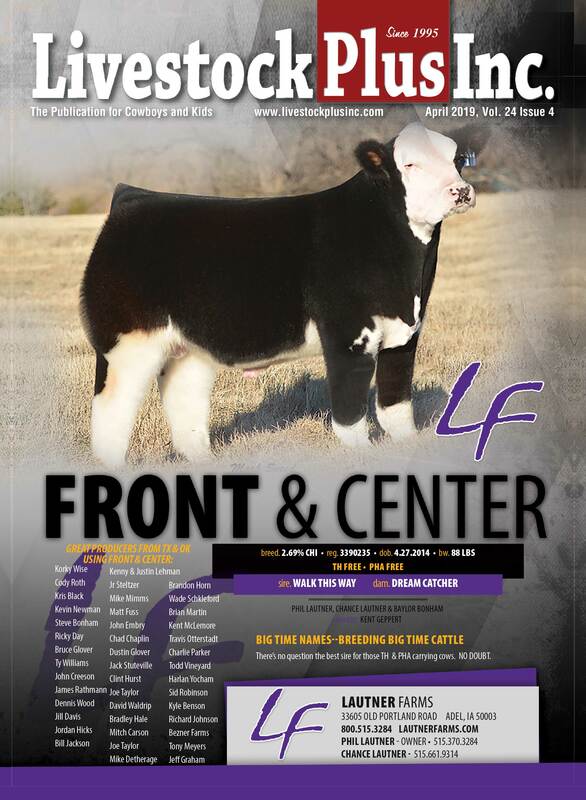 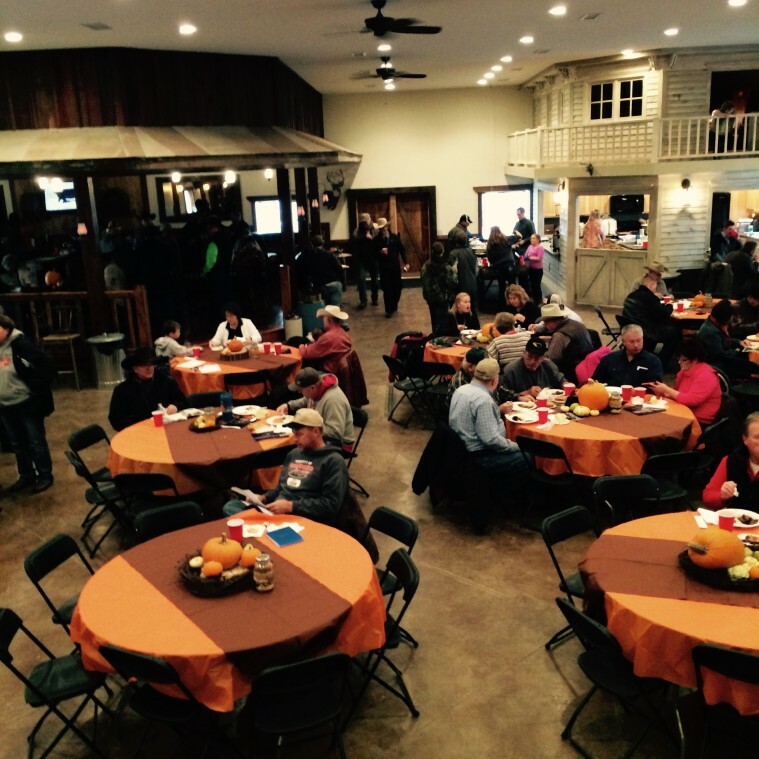 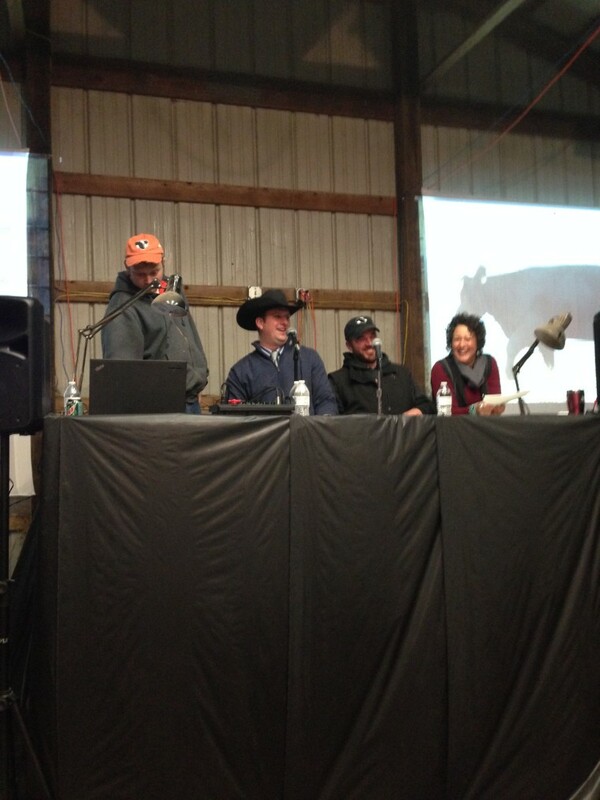 November 2015 - Livestock Plus, Inc.
http://dikoffranch.com DUE to weather the sale date has been CHANGED!!! 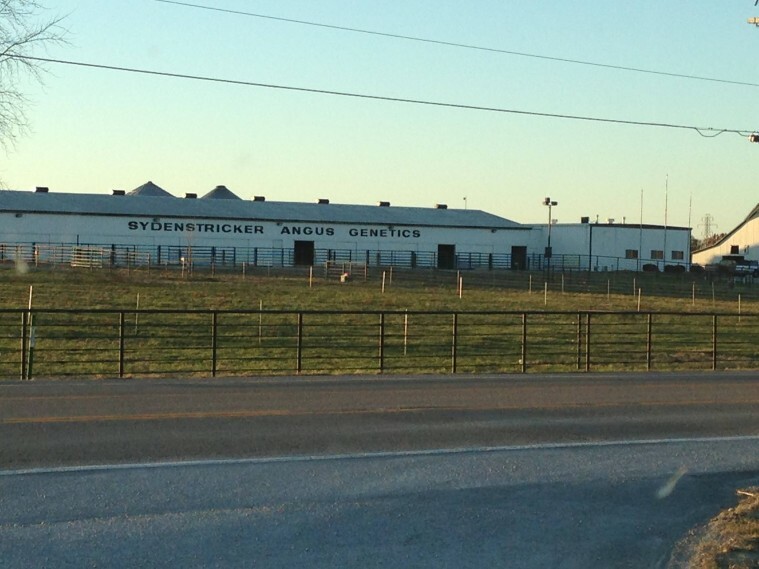 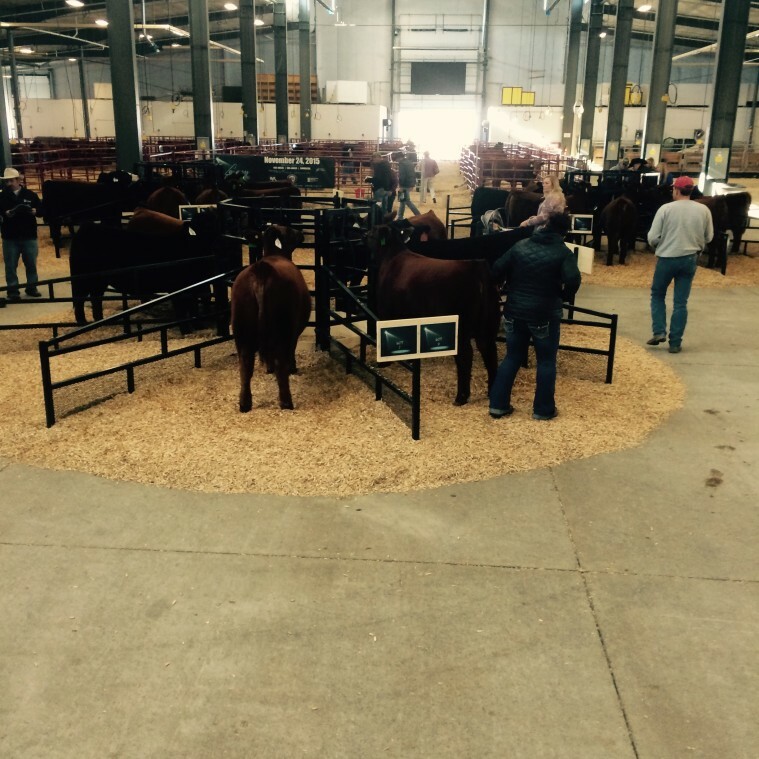 SYDENSTRICKER ANGUS GENETICS … The calm before the storm next weekend! 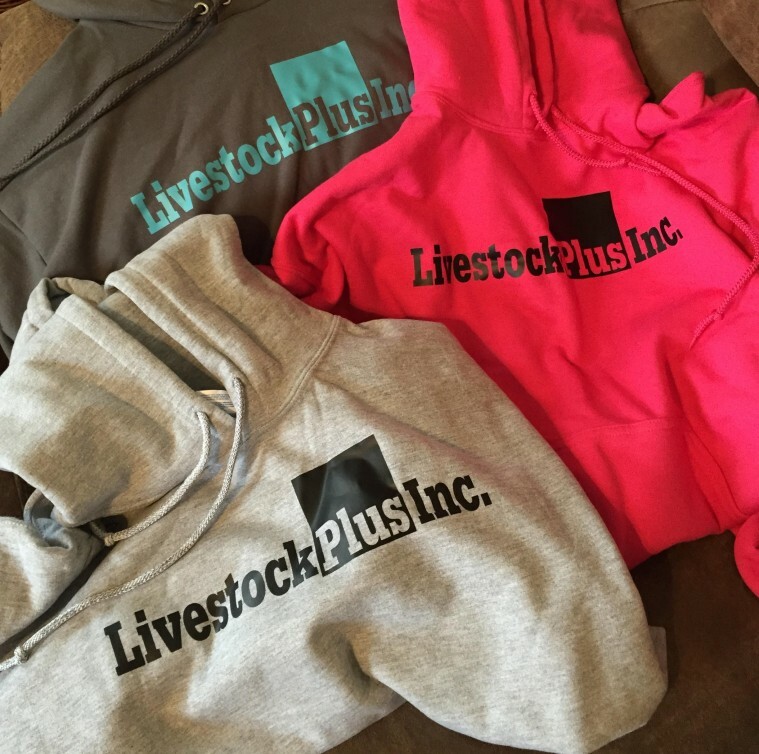 Visit our ONLINE STORE to order your LPI hoodie for Christmas!